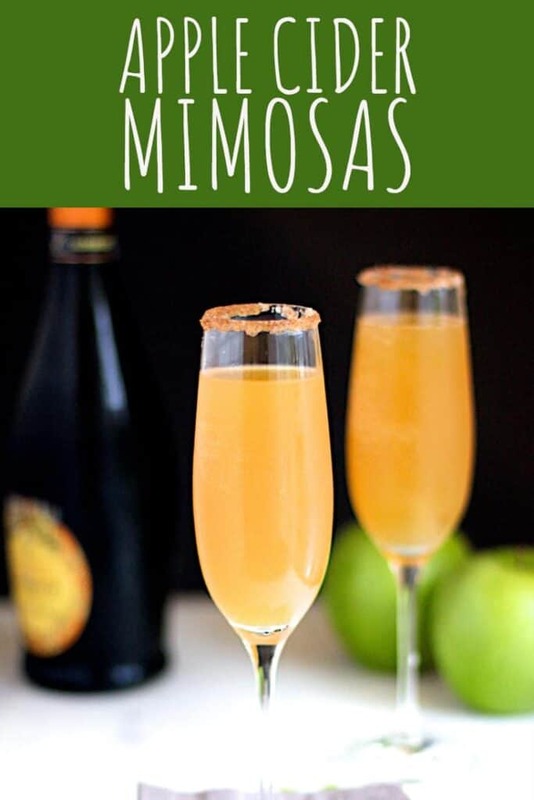 These Apple Cider Mimosas are sweet, bubbly, and the perfect twist on a classic. Brunch is great, amirite? Of course I am. And what would brunch be without a cocktail? I mean, still brunch, but less fun. 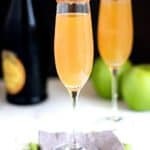 A friend recommended this simple Autumnal twist on a classic mimosa, and I’m glad that she did. 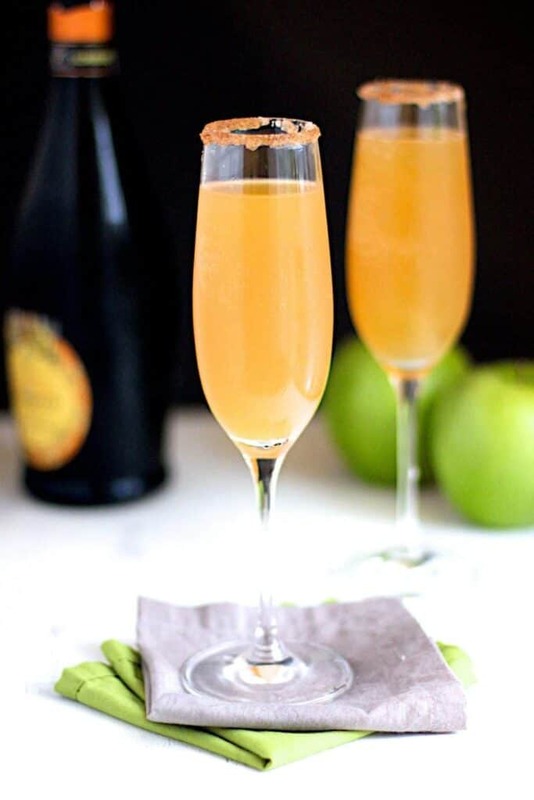 Dip the rim of your champagne flute in a bit of water or apple cider and then into the cinnamon sugar. Fill the glass halfway with champagne. Fill the rest of the way with apple cider. If you’d like to see more cocktails made with apple cider, I’ve got you. Try an Apple Cider Margarita or Caramel Apple Moscow Mule. Don’t forget Maple Bourbon Moscow Mules or Old Kentucky Mules, too! Hey! 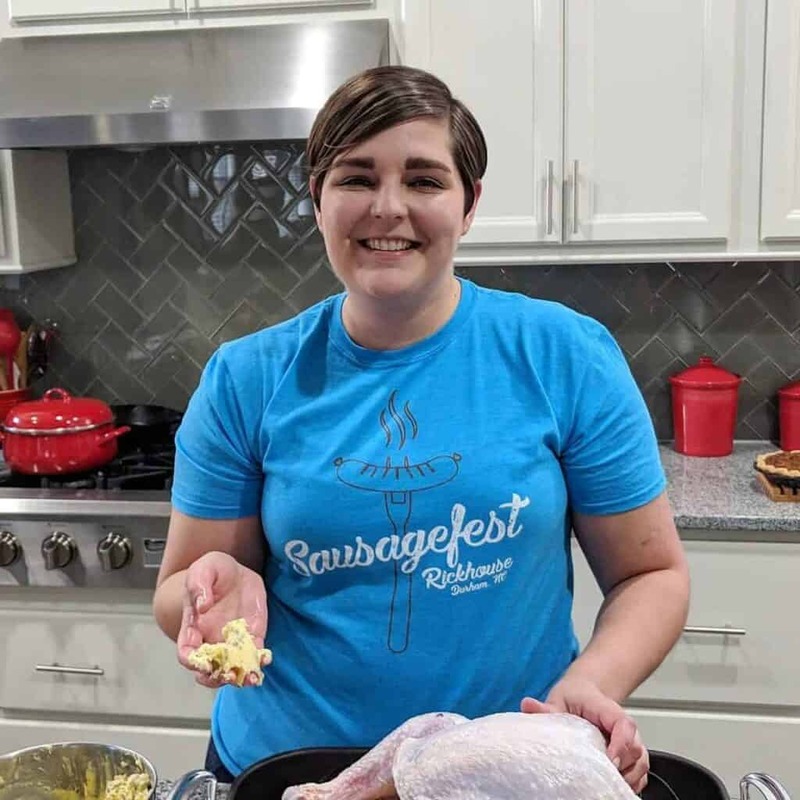 Thanks for featuring me =) I’ll head right over there and upvote and share.